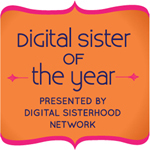 2013 is a new year filled with many opportunities to expand the reach of the Digital Sisterhood Network (DSN). 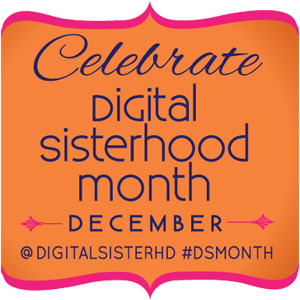 As DSN moves into its fourth year of operation, we will continue to use the #DigitalSisterhood Wednesday weekly Twitter celebrations, #DSLead Twitter chats with Digital Sisterhood Leaders, Digital Sisterhood Radio interviews with women in social media and tech, and Digital Sisterhood Month (held in December) to celebrate women in social media and tech. 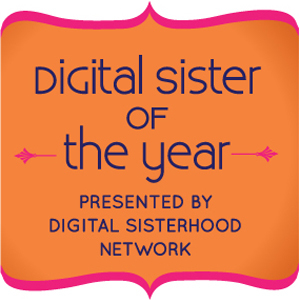 Our new Leadership, Lifestyle, and Living Well Initiative will include the Digital Sisterhood Leadership Project (#DSLead), build partnerships, engage and inspire the Digital Sisterhood community through our #DSFierceLiving Remix of Inspiring Content on various social media platforms, participate in blogging campaigns, share information, and sponsor online and offline events that encourage women to express their leadership skills, embrace balanced and creative lifestyles, and live well. 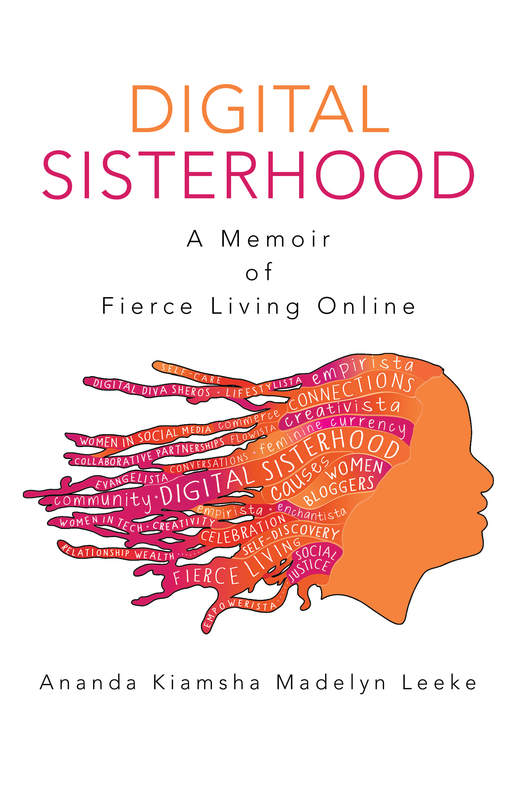 We will also promote Ananda Leeke’s upcoming book, Digital Sisterhood: A Memoir of Fierce Living Online (2013). 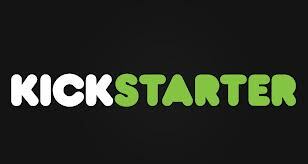 In order to make this year a true success, we need your feedback. See the questions below. Please share your responses in the comment section. 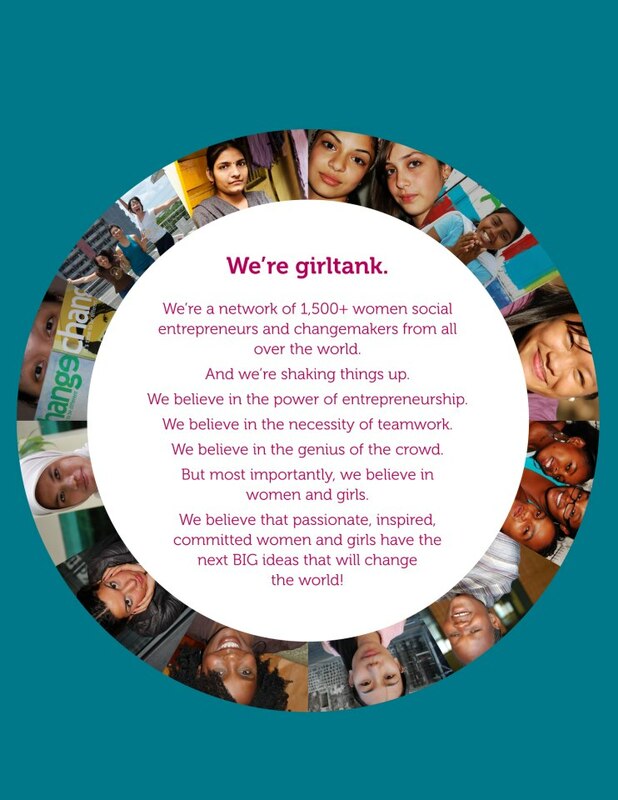 Share three ways DSN can support you in 2013. How can DSN create a more engaged community with our social media platforms (Facebook, LinkedIn, Pinterest, Tumblr, Twitter etc.)? 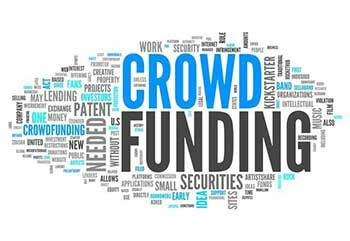 What types of topics would you like featured as a part of the Leadership, Lifestyle, and Living Well Initiative (blog posts, information, blogging campaigns, Twitter chats, radio show interviews, and offline events including meet ups, workshops or panel discussions)?